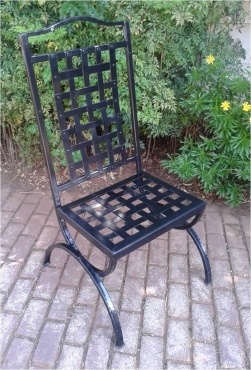 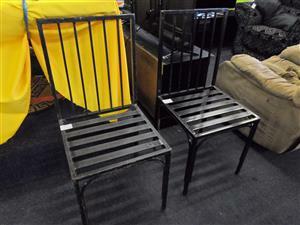 Solid Wrought Iron Chair This mat black epoxy coated designer wrought iron chair is the only one ever made in this style. 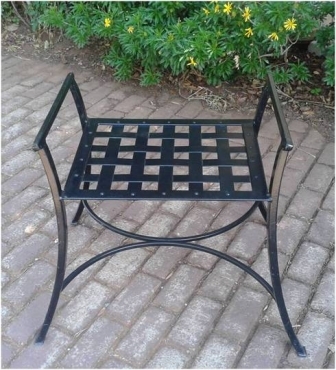 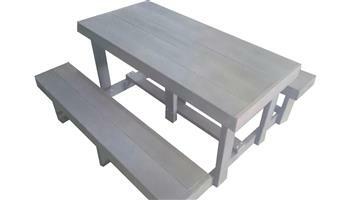 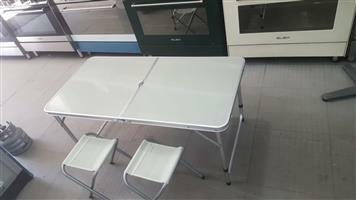 There is a matching stool in the same style. 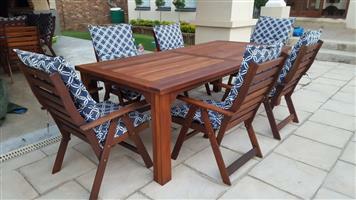 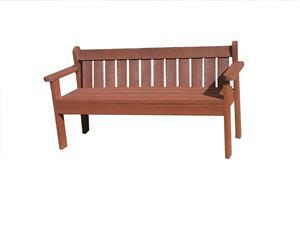 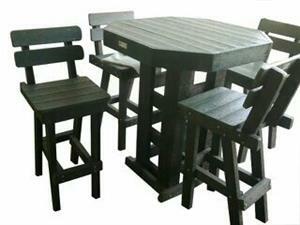 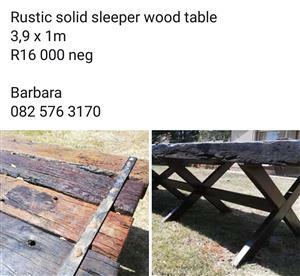 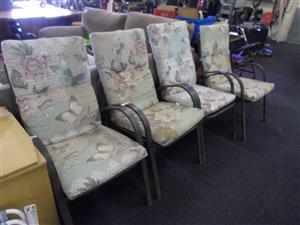 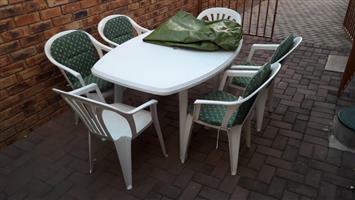 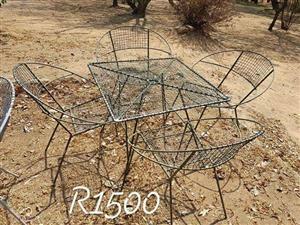 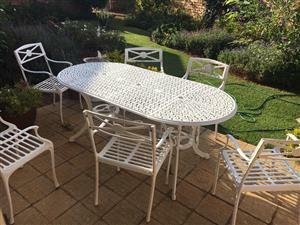 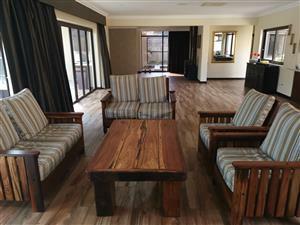 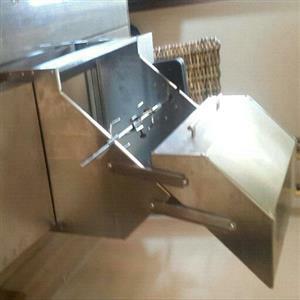 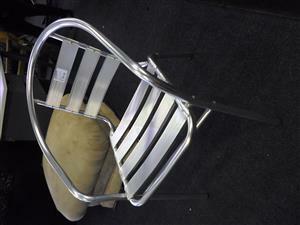 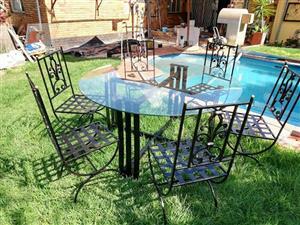 Get an email notification for any Results in Garden and Patio Furniture in Roodepoort when they become available.